It is a familiar scene in chapels across the world on the first Sunday of every month. Members of the Church of Jesus Christ of Latter-Day Saints go up to the pulpit in Sacrament meeting and share their testimony of the gospel. For a few minutes, individuals will offer a witness to the truth of key gospel principles and affirm their faith in Jesus Christ’s role as our savior and redeemer. That’s how fast and testimony meeting works in theory. It doesn’t always play out that way in practice. All of us have observed people, more times than we can count, who use the opportunity to share a testimony of the gospel to prattle on about their latest travels, tell an irrelevant story, preach false doctrine or take a stand on a polarizing political or social issue. These so-called testimonies fail to inspire or uplift the congregation. For some, attention drifts to playing on smart phones or catching a quick nap in the back of the chapel. For others, the words spoken stir up feelings of anger or confusion. It doesn’t have to be like this at all. Sharing a genuine testimony of Christ and his gospel can be a powerful experience that bolsters our faith and the faith of those who hear us testify. “Our testimony meetings need to be more centered on the Savior, the doctrines of the gospel, the blessings of the Restoration, and the teachings of the scriptures. We need to replace stories, travelogues, and lectures with pure testimonies. 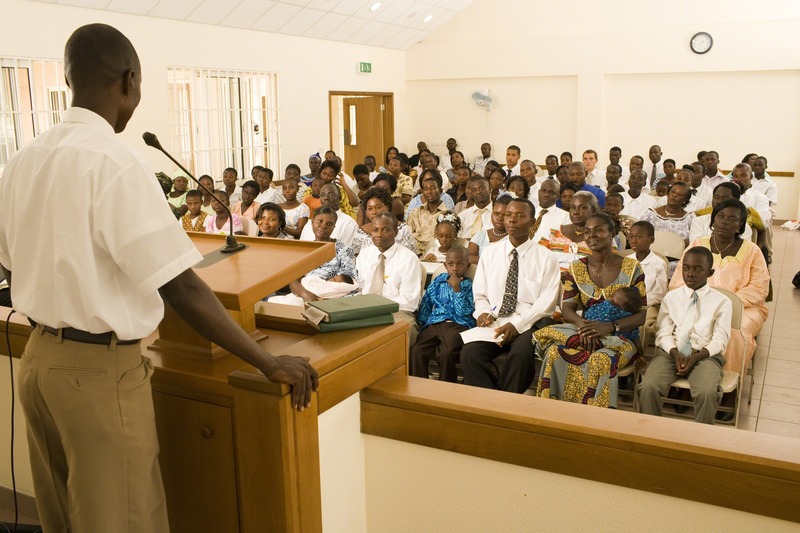 Those who are entrusted to speak and teach in our meetings need to do so with doctrinal power that will be both heard and felt, lifting the spirits and edifying our people.” (Pure Testimony, Liahona November 2004). A testimony is a witness of the truth of a principle of the restored gospel. We receive this witness through the Holy Ghost and it provides a foundation for our lives. When we gain a testimony of any gospel principle through the Holy Ghost, we are under an obligation to share this witness with others so they may gain the same witness and be strengthened in their faith in Christ. We are promised blessings from heaven when we share our testimony with others (D&C 62:3). God lives and is our Father in Heaven. He loves his children and wants us to return to his presence. Jesus Christ is our Savior and Redeemer. 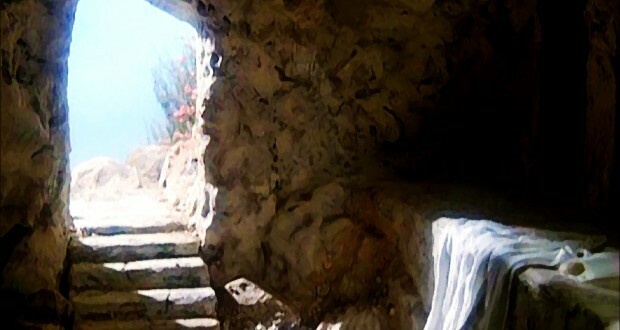 He is the Son of God who suffered and died for our sins and then rose from the grave. Through this atonement, we can also be resurrected and become clean from sin if we repent and become a disciple of Christ. 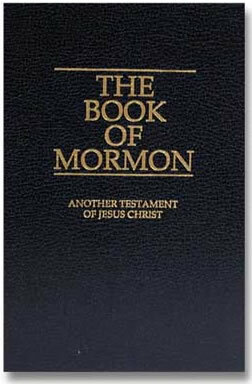 The Book of Mormon is the word of God. 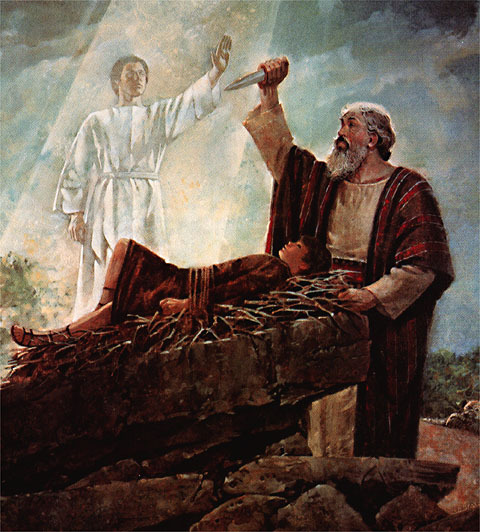 It is a second witness of Christ brought forth in our day by Joseph Smith. 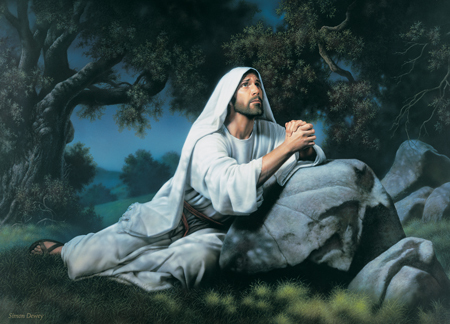 Joseph Smith is a prophet of God who was called to restore the gospel upon the Earth. 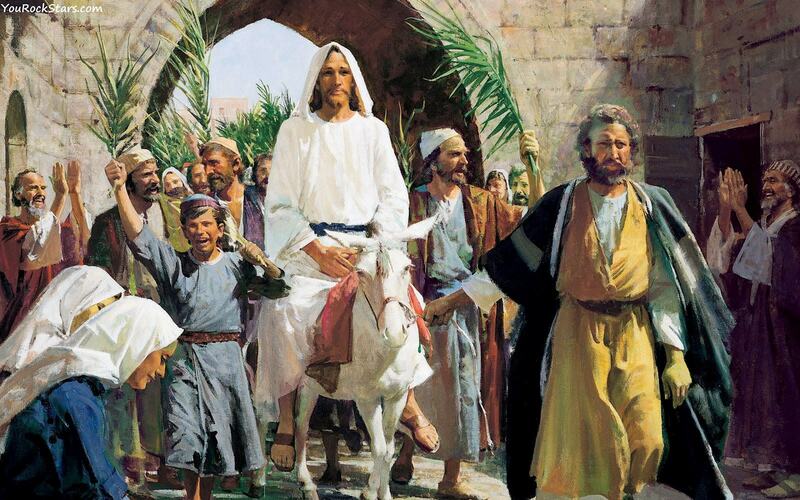 He received priesthood authority from God and was commanded to organize God’s church again in our day. 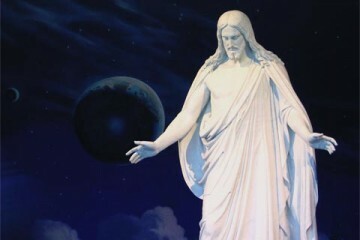 The Church of Jesus Christ of Latter-Day Saints is the Savior’s true and living church on the Earth. A living prophet leads it today through revelation from God. Once a testimony is obtained on these basic principles, it opens the door for us to gain a deeper understanding of the gospel. We learn to recognize when the Holy Ghost speaks to us and, over time, gain a witness of other essential truths. Testimonies are built through faith. This isn’t something that can be downloaded as an app or purchased at a store. It requires effort on our part to obtain a sure witness from the Holy Ghost. Building a testimony begins with having a desire to believe. Alma encourages us to experiment on the word of God and let it take root in our hearts (Alma 32:27). If you want to gain a testimony of prayer, for example, the first step is to start praying. Testing out gospel principles in our lives can strengthen our belief in the truth of those principles when we begin to see the good that results from it. Belief is only the first step. Searching the scriptures will help us gain an understanding of God’s will for us. All of us have questions related to life and its purpose. The scriptures offer God’s answers to those critical questions. It is not simply enough to study. We also must act on what we learn. God wants us to ponder over the things we study. Then we should approach him in fasting and prayer to obtain a witness from the Holy Ghost as to whether or not these things are true. This is a simple and effective formula for obtaining a testimony (Alma 5:45-46). If we do these things with a humble heart and a sincere desire to know the truth, God will speak to us through revelation and witness unto us the truth of his restored gospel. Testimonies often come as a quiet powerful assurance rather than a spectacular sign that rivals CGI effects from a summer blockbuster movie. It grows through experience. Continued study and prayer are essential to deepening a testimony. Once we obtain a testimony of Christ as our savior and the truthfulness of his gospel, it falls on our shoulders to take upon ourselves his name. We do this through keeping the commandments of God. Building our lives from day to day using the blueprint Christ has laid out for us will strengthen our testimonies (John 7:17). We will know key gospel principles are true because we will witness the blessings that come into our lives from living those principles. Once again, it is important to remember that a testimony should always be centered on Christ and his restored gospel. Endless stories, travelogues, and lectures are not testimonies. Testimony meetings are not an appropriate place to give an opinion on controversial political or social issues. Nor is it the right venue to delve into doctrinal tangents that have no bearing on our eternal salvation. Our focus should always be on Christ, the author of our eternal salvation, and his gospel. Testimonies strengthen faith when grounded in true gospel principles and shared with others.